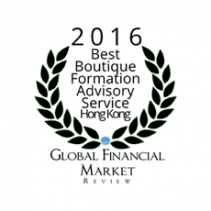 First Orient Advisory (FOA) is respected as one of the leading boutique advisory firms in Hong Kong. 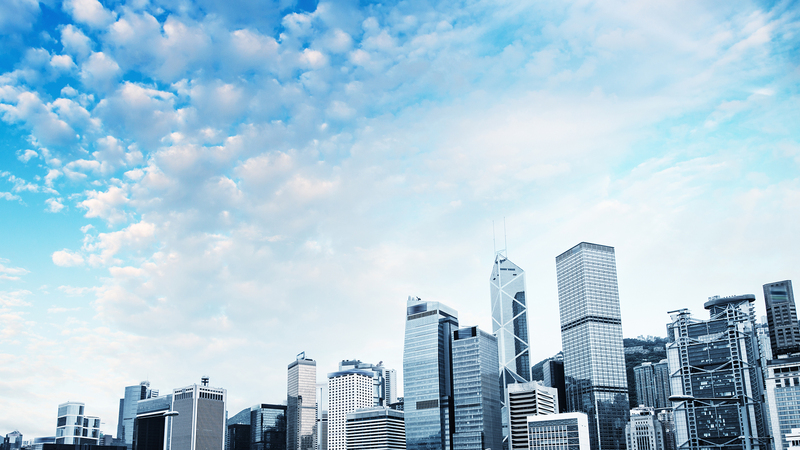 The Company and its strategic business partners are an innovative and creative association of multi-disciplined experts from Switzerland, Monaco, Italy, Ukraine, Hong Kong and China in the professional field of banking, taxation, accounting and business structuring. Private clients often require the seamless transition of family wealth to be passed from one generation to another while providing privacy and security. This process can be fraught with issues.